At this asking price, you'll be impressed with all that 48 Barstow has to offer you. Super North Salem location & just 3/4's of a mile & short 13 minute walk to Salem T stop and downtown. Nicely maintained & updated 9 rm/4-5 bdrm/ 1 3/4 bath Cape. 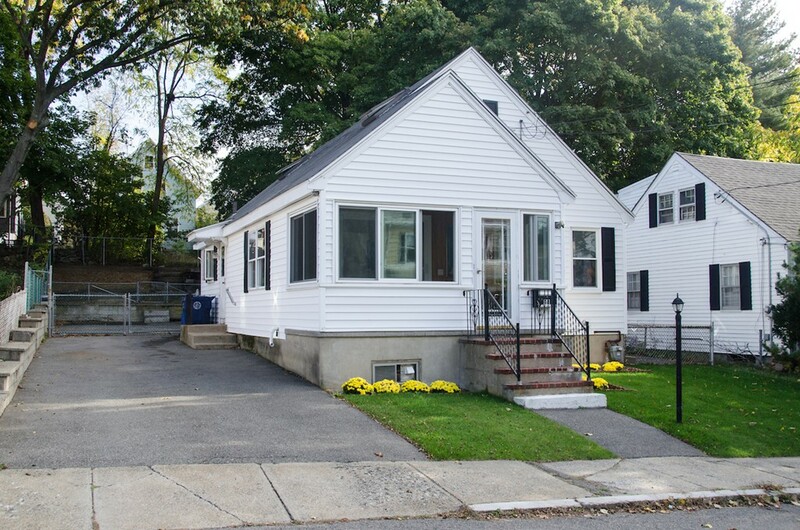 A versatile home w/ vinyl exterior, replacement windows & 3 season front enclosed sun room. Dining rm could be 5th bedroom if needed. Finished lower level with 4th bedroom, kitchen/wet bar, living/media rm (family room) & 3/4 bathroom. Lower level is ideal for extended family, college-teenager suite or roommate to help pay the mortgage. 10x20 shed (makes for a wonderful workshop) w/ electric & skylights. Attached garden shed w/ even more room. Bonafide fall out shelter from the "Cold War" era. Would be a great man-woman cave w/ some tweaking. Terraced rear yard w/ potential for garden area. New to Market!. 1st open house, Sunday, 10.23.16, 1-3 PM. Exclusions Washer & Dryer Excluded.